Do you have used textbook to donate? Or are you looking for re-used opportunity? 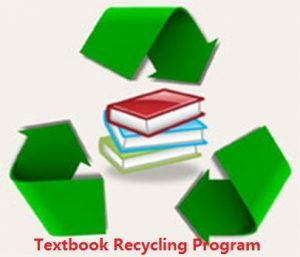 In order to protect our environment, we’re launching the 1st “Textbook Recycling” program. Any Kwang Hwa School parent who would like to donate or look for re-use, kindly fill up the form. Only successful matched participate will be contacted.